Remember the 7-minute workout that got a ton of coverage in the media? 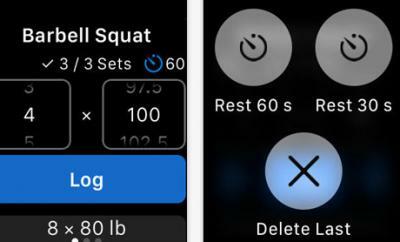 Many folks have built 7-minute workout apps for iPhone and Android. In fact, we have tested many of them here and on YouTube. 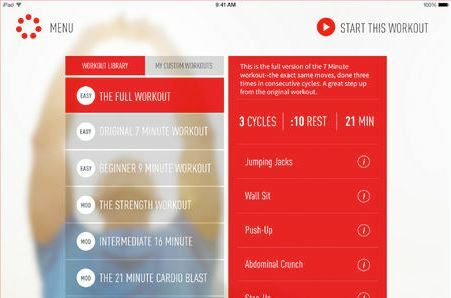 The Johnson & Johnson Official 7 Minute Workout App is a simple tool that provides you with a ton of workouts you can do anywhere. All you need is a chair, a bit of floor space, and determination on your part. This 7 Minute Workout looks very clean. It is fast and easy to use. You get over 1000 workouts and over 20 intensity levels. The app lets you customize your workout routines and share the progress you are making with friends. Want to listen to some music? No problem. The beauty of such workout is that you can try it whether you are a beginner or advanced user. Over 30 minutes of video is available to help you along the way. 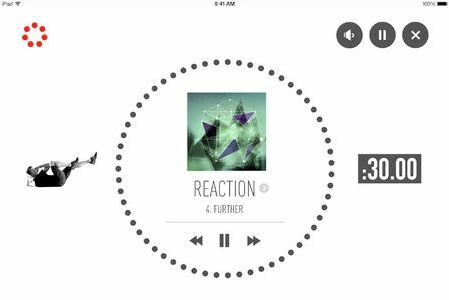 JJ’s 7 Minute Workout is one of the better 7-minute workout apps we have tested. It looks quite well-done. It is available for free as a universal app. What’s not to like?